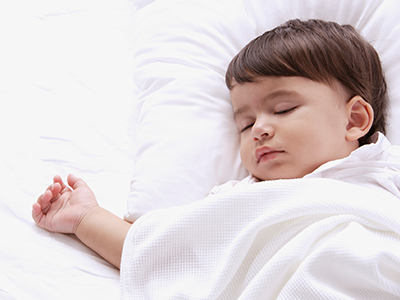 The decision to make sleep a priority in your home comes with no regrets. I’ve been working with sleepless families globally for over ten years now and their lives have truly changed. You don’t need to take my word for it, you can read the BLISSFUL SLEEPERS testimonials for yourself. Sleep deprivation takes place in most homes as you can see. Sometimes the adults in the household don’t sleep well because they’ve never slept well or their little ones are keeping them up at night. Whatever the situation, know that the answer lies in making sleep a priority so that you can all lead happier, healthier and more blissful lives. Most of these symptoms are noticeable in adults as well as in children. 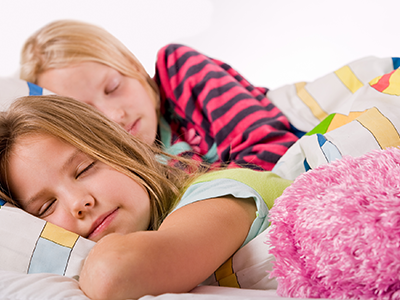 Remember, we cannot teach our children to sleep better and expect them to continue sleeping well if we don’t make sleep a priority for ourselves. Anyone looking for a Wholistic approach to live their happiest and healthiest life. Our work together will go beyond sleep coaching. Not only will your life be changed, but you will be changing the lives of others who are in need. Years ago, I decided to partner with the doTERRA Healing Hands Foundation. I make a donation on behalf of each of my clients, which benefits many of the wonderful programs the foundation has to offer. I invite you to visit the link above to see for yourself the amazing work this foundation is doing and how working together will create a change in the world.